Ushering in a new era of river cruising, Crystal Cruises will soon glide along Europe’s waterways with its new fleet of five river cruise ships offering the ultimate in luxury among yacht-like vessels — including innovative touches such as king-sized beds and walk-in wardrobes in every suite, plus active shore excursions and overnight stops to maximize your time in port. 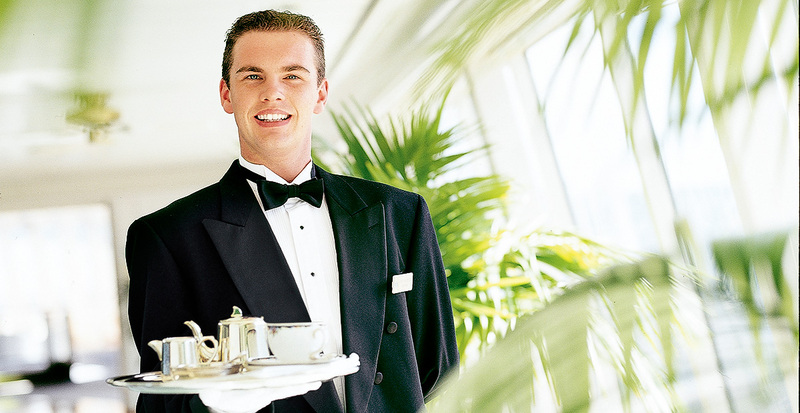 Learn how we can help you be a part of this groundbreaking new cruise experience. Europe’s most gracious cities and charming villages are within easy reach as you sail effortlessly through its network of rivers and tributaries, ensconced in ultimate luxury. Beginning July 2016, the 160-guest Crystal Mozart will traverse the mighty Danube and the scenic Wachau Valley. 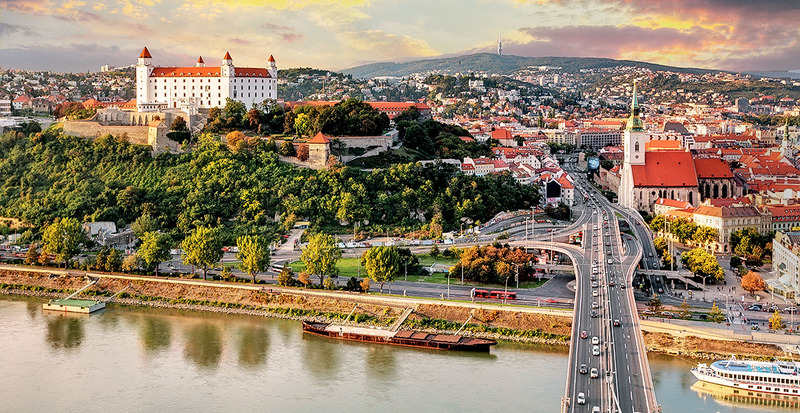 Spot the famed church of Dürnstein, and sail on to spy the elegant turrets of Bratislava Castle overlooking the river. Overnight stops in Budapest, Vienna and Passau allow plenty of leisure time to stroll the fairytale-like streets, linger over dinner and soak in the sights of these dynamic cities after dark. 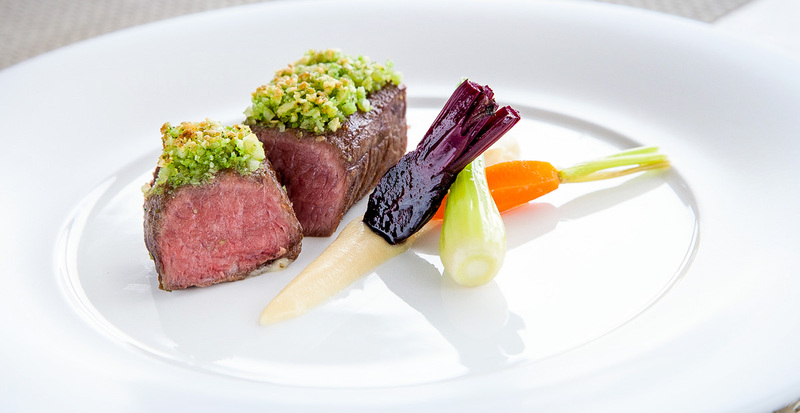 Board Crystal Bach to traverse the legendary Rhine, as you sail between Amsterdam and Basel. See where the Rhine meets the Moselle in the 2,000-year-old town of Koblenz, and marvel over the Romanesque cathedral in Speyer. 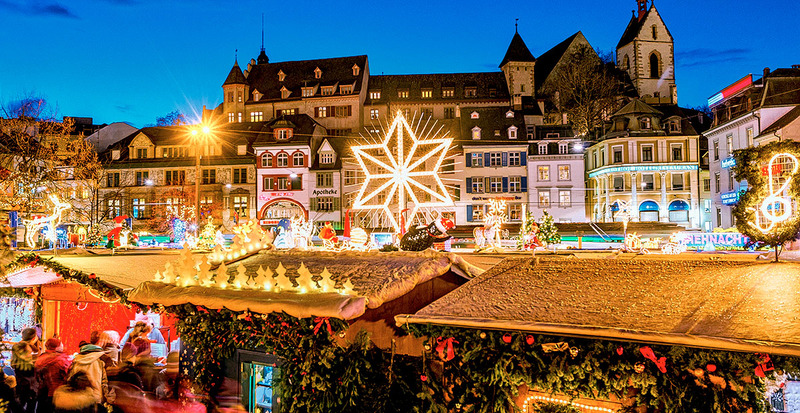 Time is of the essence when it comes to reserving your spot on an ever-popular winter Rhine cruise in 2017, connecting you to the sparkling Christmas markets in cities such as Cologne, Koblenz and Basel. Now is the time to start dreaming and begin planning your sailing through Europe next summer amidst the finest surrounds. 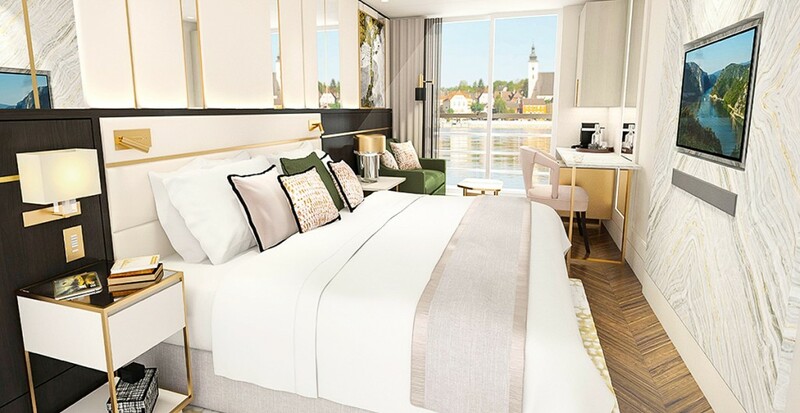 Debuting in summer 2017, Crystal Bach and Crystal Mahler are so eagerly anticipated that coveted spaces are already being reserved, ranging from 220-square-foot suites to two bedroom 860-square-foot Crystal Suites — among the largest of any river cruising vessel. 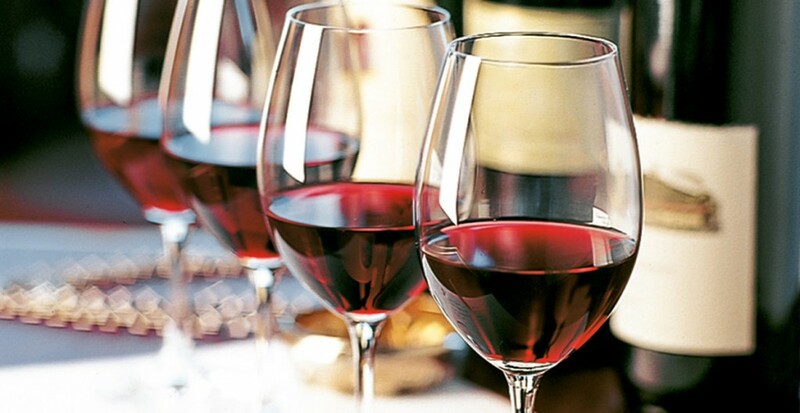 Plus, Crystal’s truly all-inclusive philosophy means shore excursions are included, and when you are back on board, wines are freely flowing and paired with gourmet cuisine as you reminisce about your day’s adventures with newfound friends. The new era of river cruising starts here when you sail with Crystal River Cruises. Contact us today to reserve your spot!